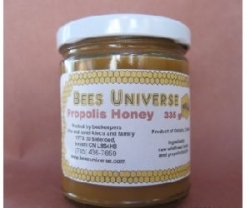 Bee pollen is a mixture of bee saliva, plant nectar and (true) pollen. It differs from wind-borne pollens in that its component is purely entomophile from plants - i.e. those that are essential for the fertilization, and which are dispersed by insects. Wind-borne pollens are the heavier, anemophile variety that are implicated in allergies. 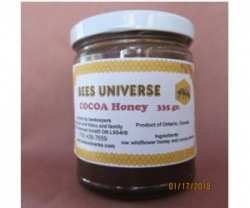 It is recommended for circulation, allergies and digestive conditions and is believed to regulate the function of the endocrine system and help reduce stress and increase alertness and stamina. - Ageing & Life Extension - Pollen is under investigation for its Life Extension potential in humans. - Antibiotic - it contains an antibiotic factor that suppresses Salmonella. 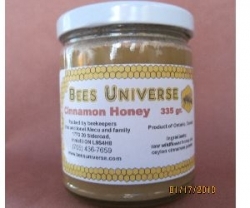 - Cancer - prevention of cancer with bee products, and their use as cancer fighting foods. - Fatigue - alleviate Fatigue. 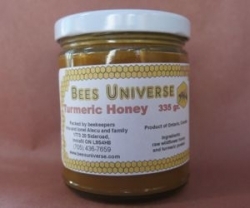 - Immune System - helps to prevent Cancer - increases of tumour-retarding red corpuscle epifrocytes of 25-30% are often recorded with Bee Pollen supplementation. - Metabolism - improve Athletic Performance. - Musculoskeletal System - it improves the appearance of the skin and retards and possibly diminishes wrinkles. It can also help reduce the effects of acne. 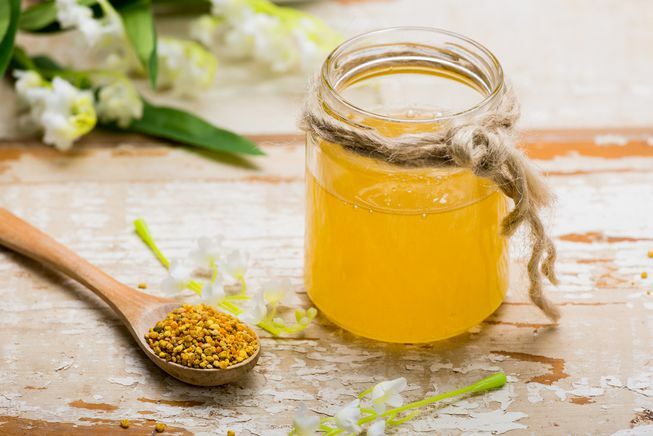 Bee Pollen was found to deliver more blood to skin cells and to stimulate the growth of new skin tissues and smooth away shallow wrinkles. - Sexual System - Bee Pollen alleviates Enlarged Prostate (including cases deemed to be severe and chronic) markedly effective for 53% of men, moderately effective for 42% of men and ineffective in 5% of men. Anemia, Anorexia, Bronchial asthma, Bronchitis, Constipation, Convalescence, Cough, Dental Caries, Enteritis, Flu, Gastric disorders, Gastroduodenal Ulcer, Hay fever, Insomnia, Laryngitis, Pharyngitis, Rhinitis, Sinusitis, Sore throats. For preventive purposes, a common initial adult dosage of bee pollen granules is initially 1/8 to 1/4 teaspoon once per day. 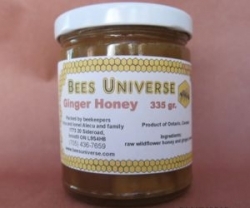 The dosage is gradually increased to 1-2 teaspoons one to three times per day. Adults suffering from allergies are best advised to start with one to three granules daily, and then gradually increase to higher doses-usually over a period of one month or more. 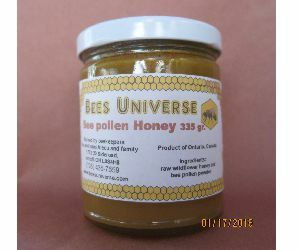 Pollen is also available in gelatin caps, tablets, mixed with other bee products, as a liquid, tincture, cream, and salve. For preventive purposes, the suggested amount is two 450-580 mg. capsules three to four times daily. A short term, therapeutic amount of bee pollen is about three times the preventive amount.